The National Transportation Library provides national and international access to publicly funded transportation research results. 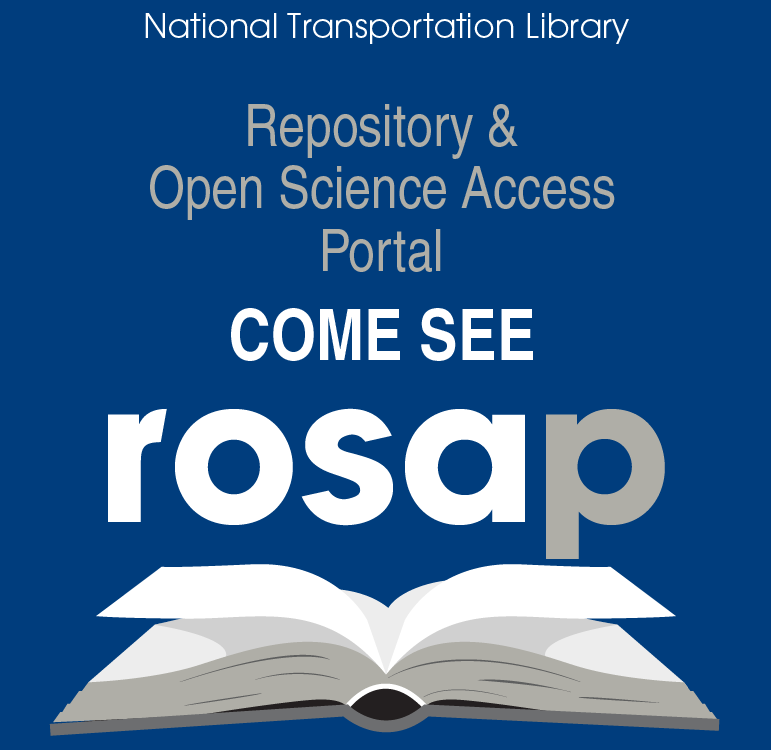 NTL’s primary products and services are the Repository and Open Science Access Portal (ROSA P), Ask-a-Librarian virtual reference desk and knowledge base, research data management guidance, and coordination of the National Transportation Knowledge Network. Located in W-12-300 at US Department of Transportation headquarters in Washington DC. The library collection features reference sources, legal materials, and serials. Research services and interlibrary loan provided for DOT employees. 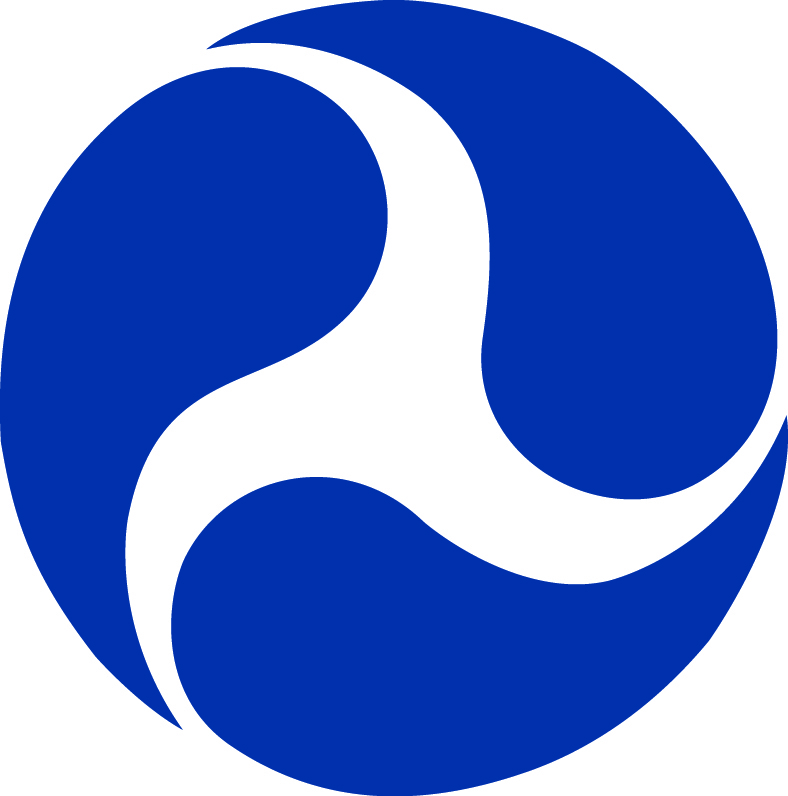 The Federal Highway Administration Research Library provides collections and services that support the research needs of FHWA staff, regardless of location. The library collection includes books, technical reports, standards, and journals covering subjects related to pavement and materials; bridges and structures; operations; and safety. The Volpe Library plays a vital role in the Volpe Center community by providing information support to its staff members engaged in transportation research, as well as to the general public. With over 32,000 books and technical reports covering all modes of transportation, 180 professional and general interest journals, and 250,000 microfiche titles, the library's collection represents a significant wealth of transportation literature. The FAA Technical Library located at the William J. Hughes Technical Center provides services in support of the research and development, test and evaluation mission of the Technical Center, as well as the research activities of the international aviation community and the general public. Our collection includes technical reports produced by and for the FAA since 1960, a 15,000 volume book collection, and professional engineering journals. Commercial subscription services to a wide collection of scholarly journals, ebooks, conference papers, theses, etc. are available to FAA employees and support contractors. The library’s public access catalog provides access to digitized reports and other materials at no cost.